Hi there! 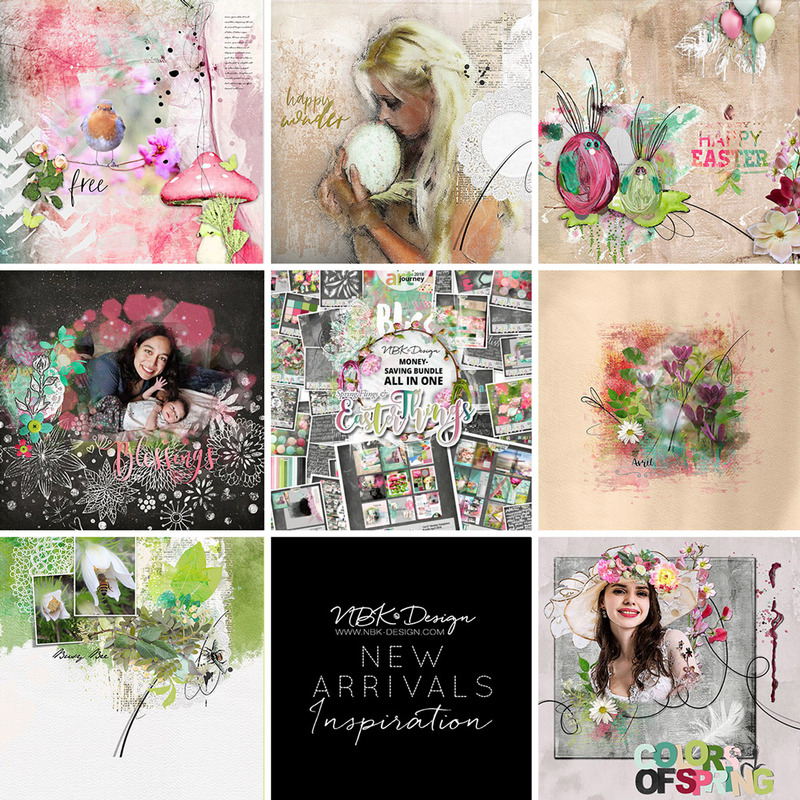 CTM Anne/aka Oldenmeade here, showcasing some of the layouts the CT have made with NBK Design‘s latest beautiful collection, Spring Flings & Easter Things. 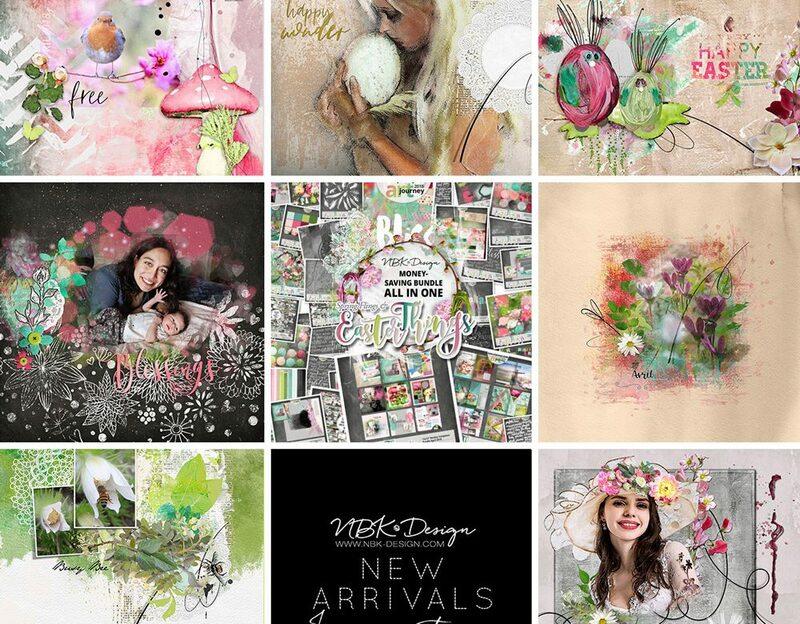 Whether your inclination is to scrap Spring themes, Easter memories, or just day to day life, this collection has you covered.